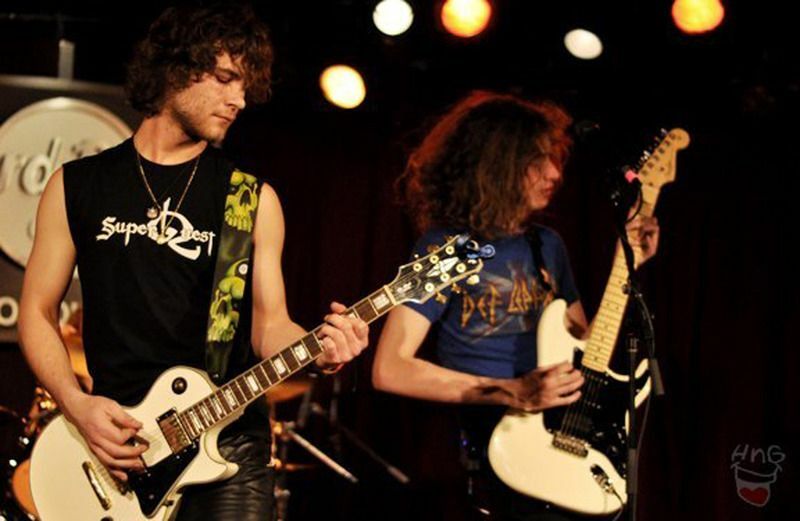 Roger Sage and John Whitten began jamming in late 2010 after Roger asked if John was interested in playing "Come On Feel The Noize" by Quiet Riot. With John on lead guitar (and later lead vocals) and Roger on drums, the two thought of starting up a band. 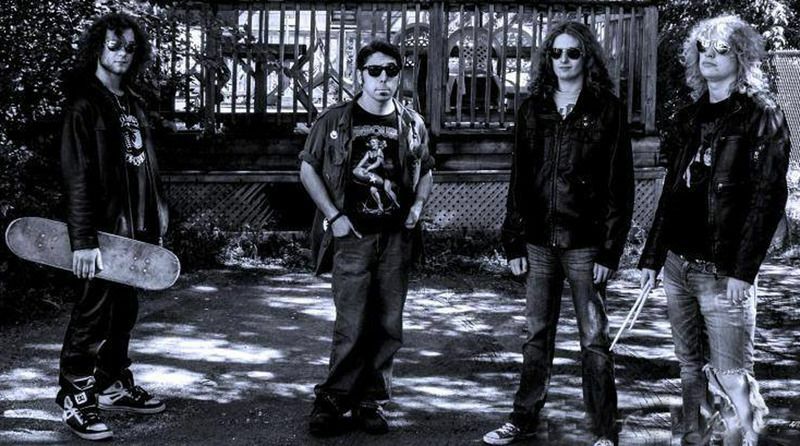 With their love of the Super Nintendo, and the band Journey, the name Super Quest was born!Recruiting Alex Donchak on second lead guitar and Andrew Allen on Bass, the band released their self produced debut EP entitled "Warriors of Rock" in mid 2012. With their fresh classic rock sound, tight musicianship and wild stage show, the band were playing successful gigs in Peterborough and the surrounding areas, including Toronto's legendary Horseshoe Tavern.On Halloween of 2012, the band released their second EP entitled Monster. 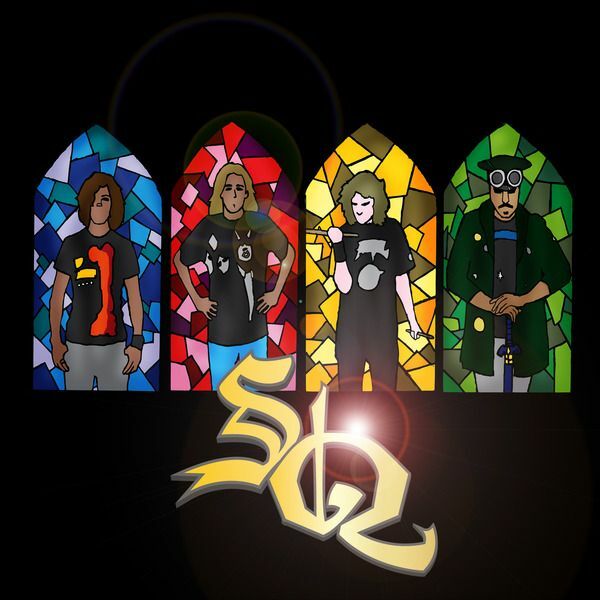 Featuring more advanced songwriting and musicianship, the 4 members of Super Quest grab their weapons and prepare for battle!Super-Quest is a high energy, high voltage tear your face off hard rock band from Peterborough Ontario. With the speedy guitar solos, loud vocals and the over the top stage show, they set out to blow your minds and your ears.